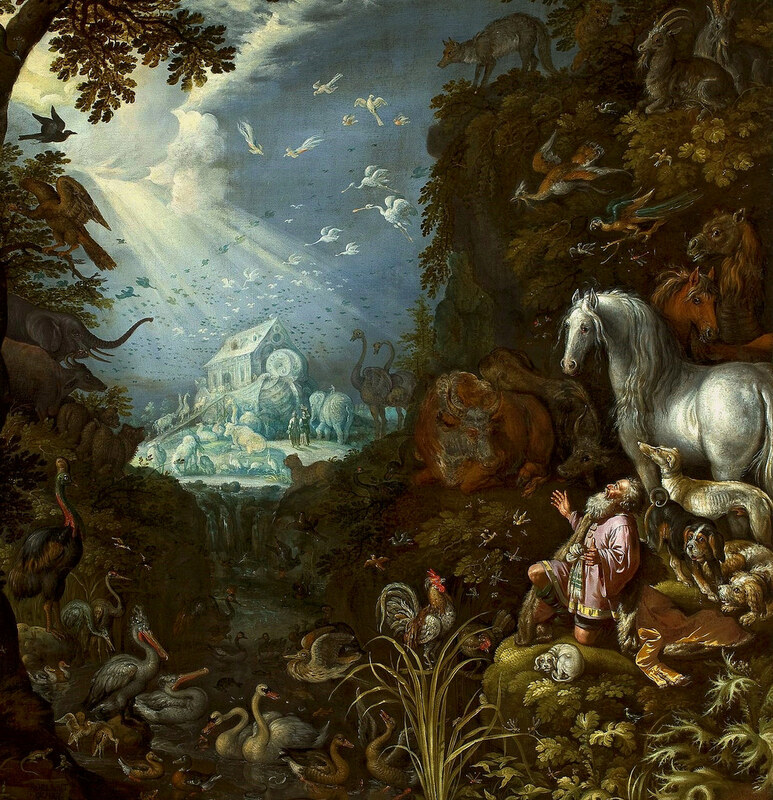 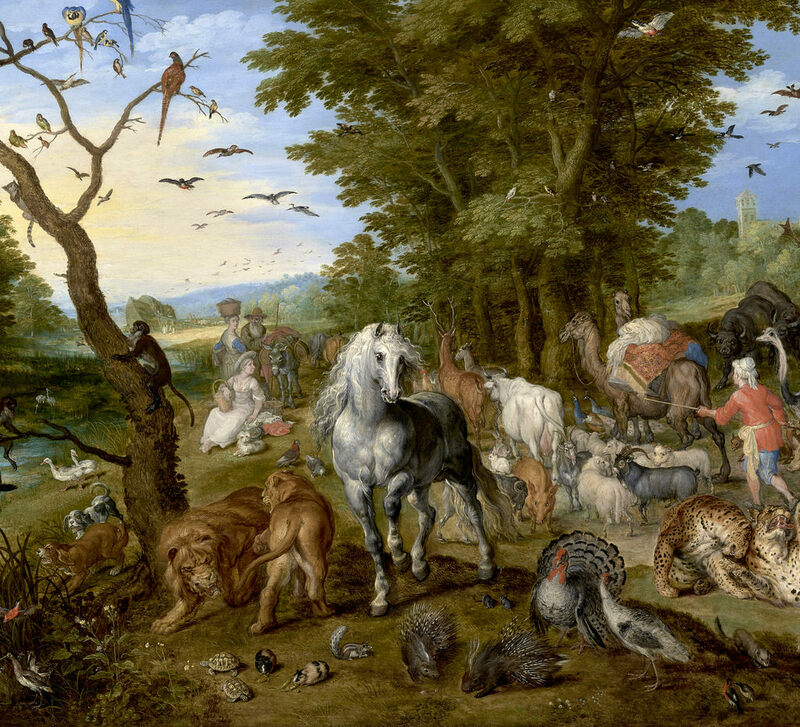 Piece originally published at Public Domain Review under a Creative Commons licence. 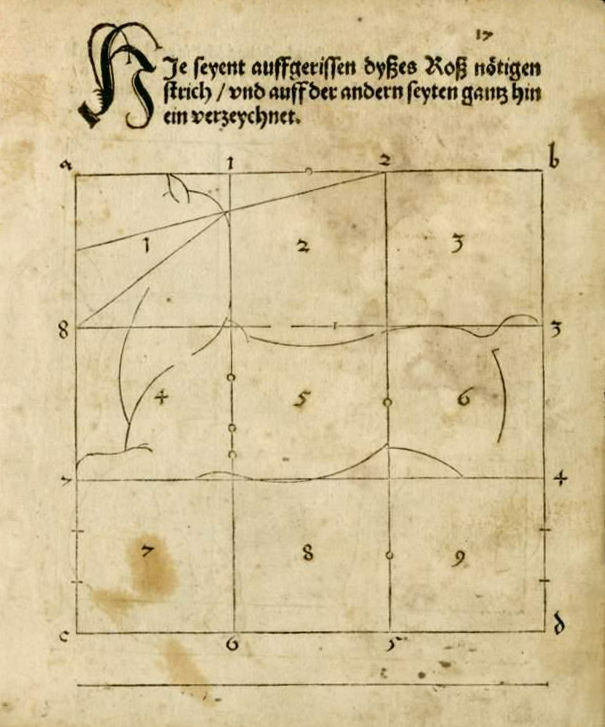 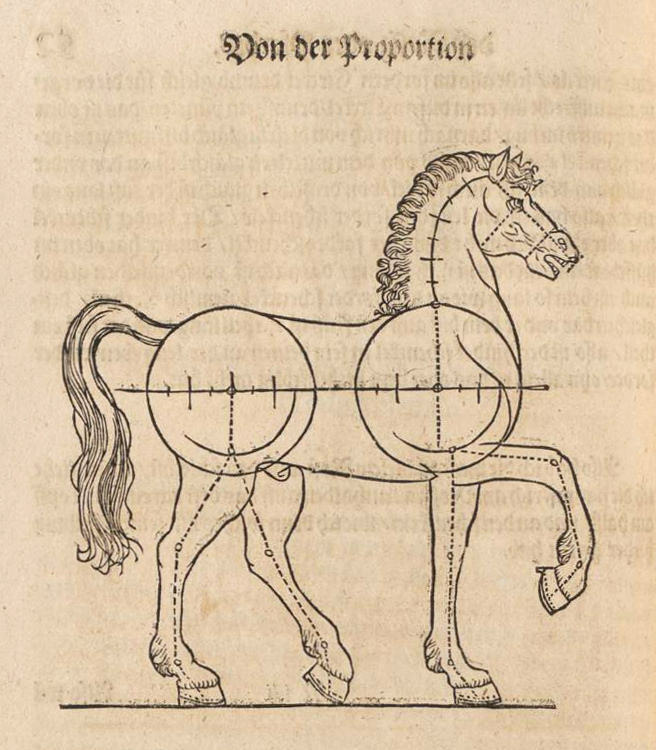 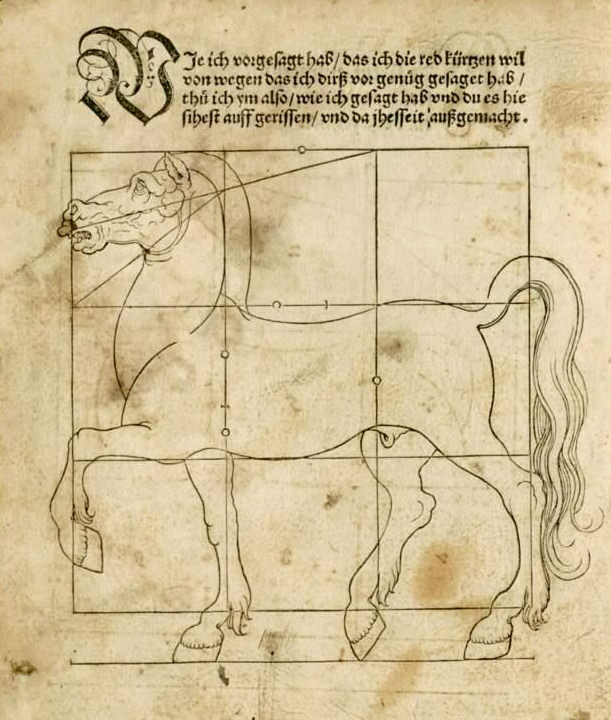 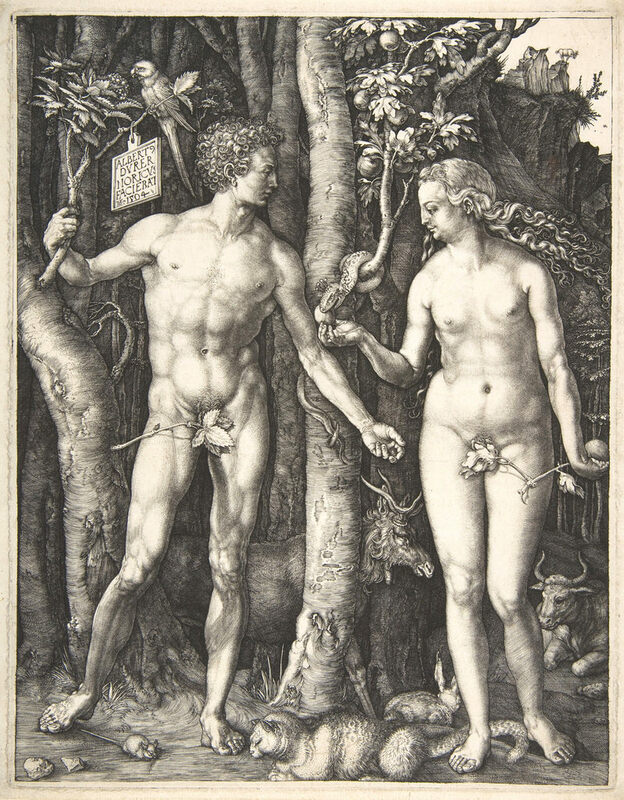 Image from Hans Sebald Beham’s Maß oder proporcion der ross (1528) — Source. 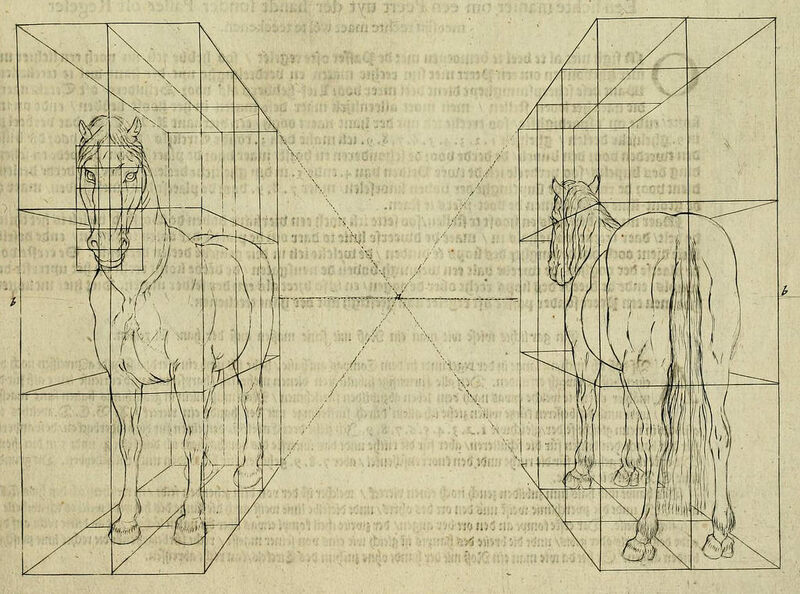 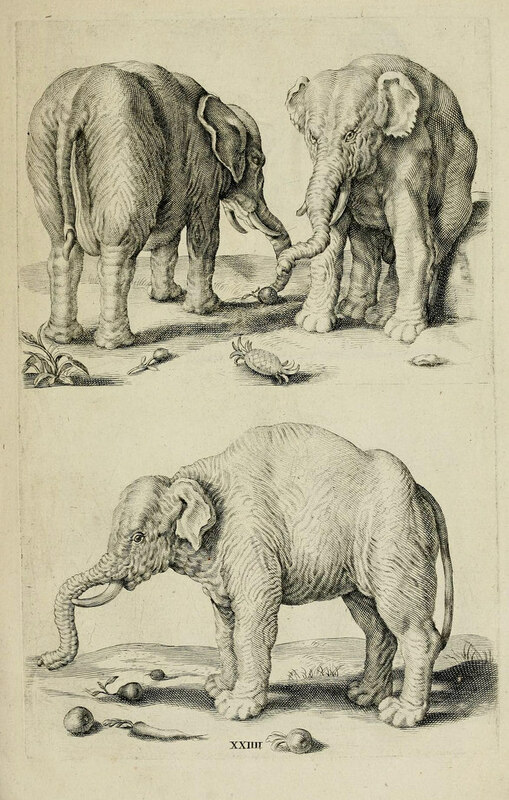 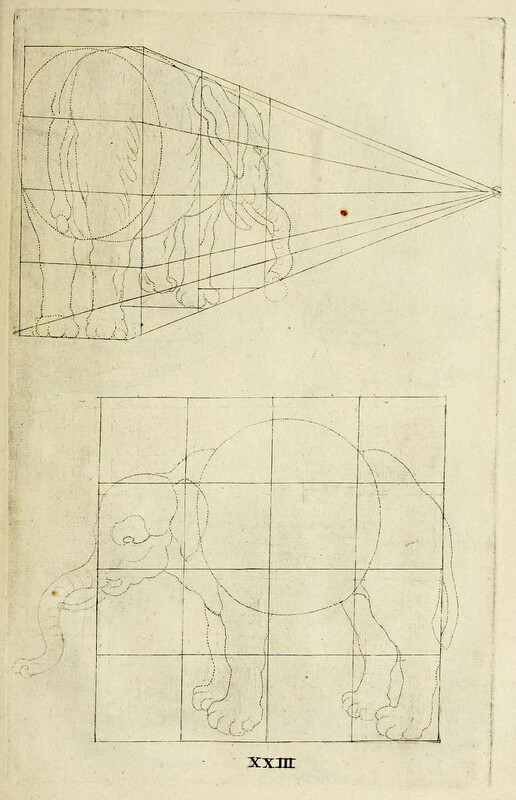 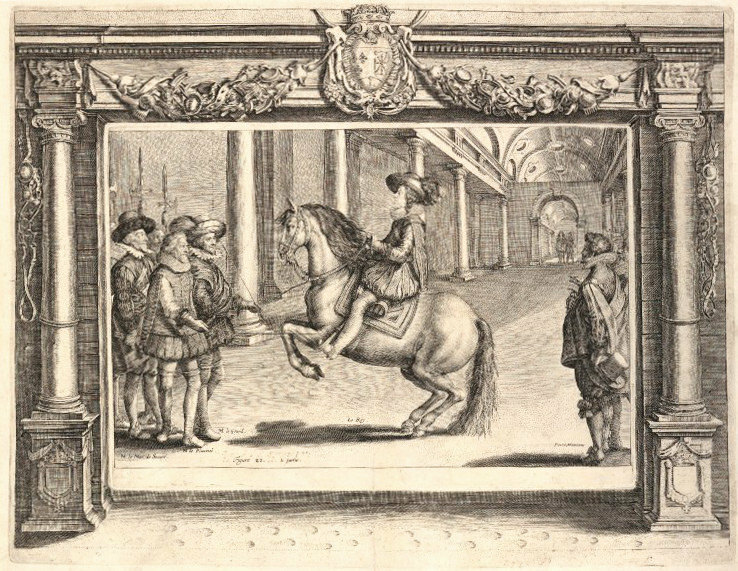 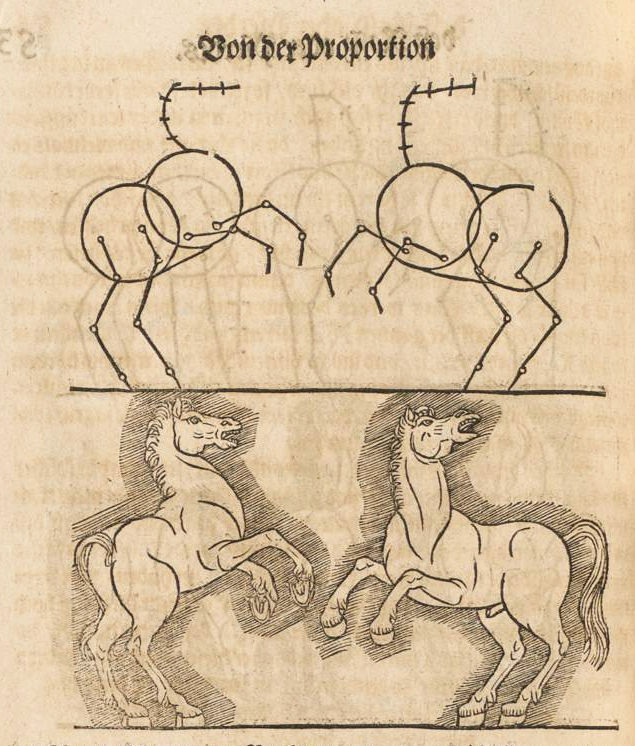 Image from Lautensack’s Perspectiva (1618) — Source. 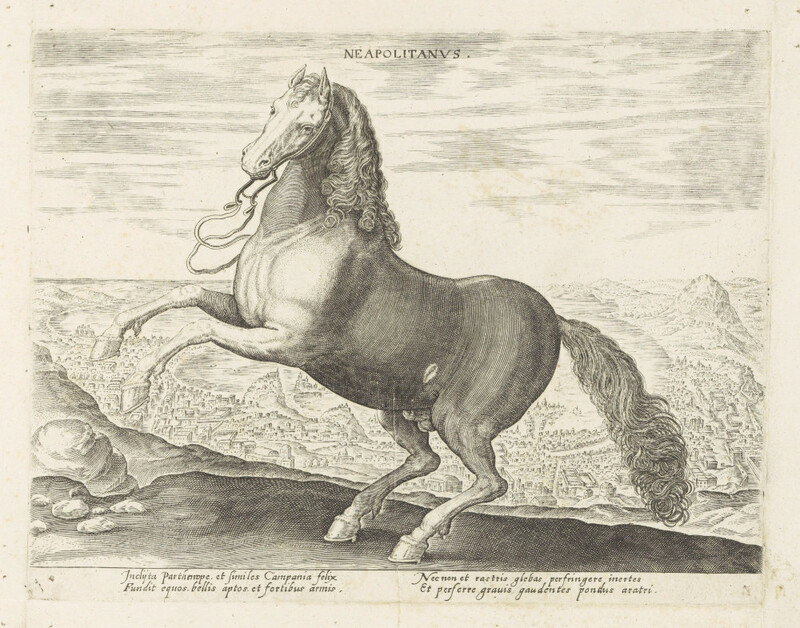 Does lack of income take away the brain’s horses?